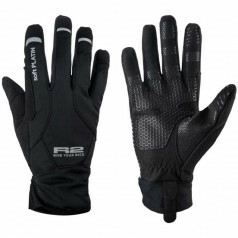 Highly insulated gloves BLIZZARD designed for cold climate conditions are suitable for ski and bicycle sports. 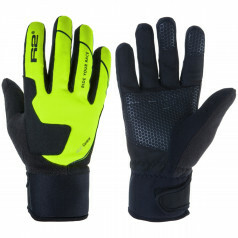 Modern SOFT SHELL material provides sufficient water resistance and breathability due to its natural characteristics. Anatomical 3D MOTION shape respects the ergonomics of the hand which raises the level of comfort and increase the grip firmness and bar control.